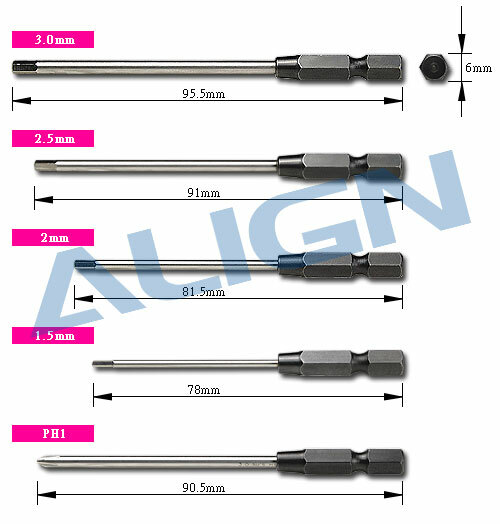 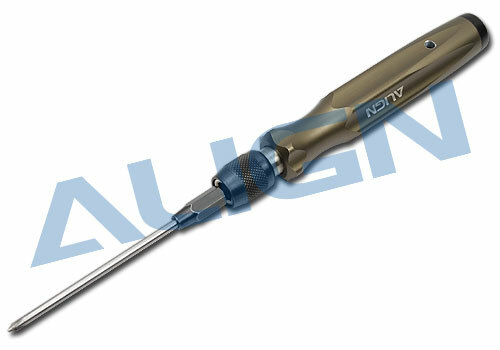 ●Super hard screwdriver head mady by HSS high alloy steel,wear and distortion resisting! 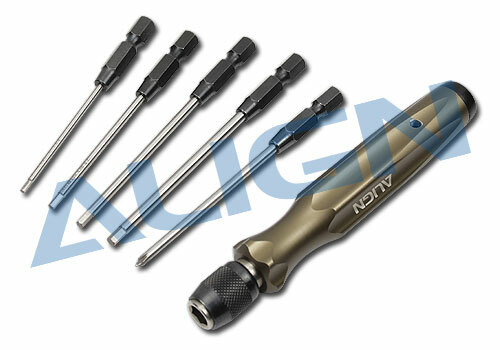 ●Purifier handle made by aluminum alloy CNC ! 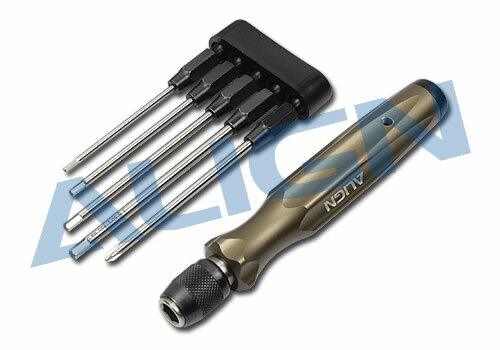 ●Using on heli's M2 socket screw and M3 socket screw!